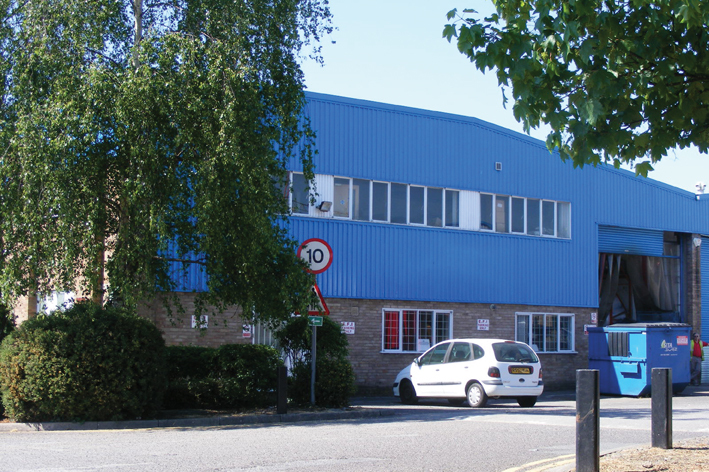 EBC Brakes World Headquarters is based in Pineham, Northampton. 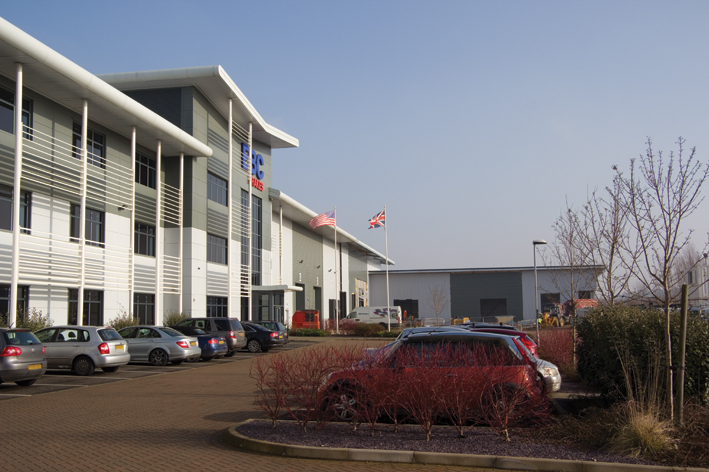 This will be the main place of employment for all apprentices. 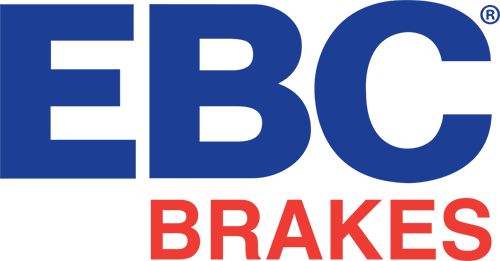 On occasion, apprentices will travel to our manufacturing facility in Bristol to gain a wider understanding of the company and its practices. 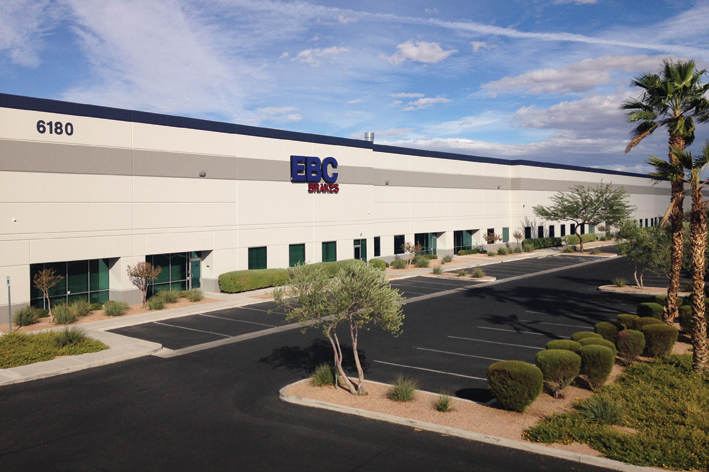 We also have another distribution and manufacturing facility in Las Vegas, USA.